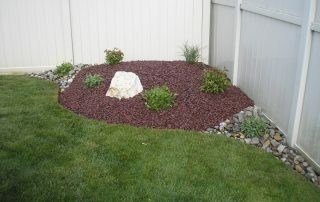 We provide edging, trimming, moving, weeding, planting, and other services for your lawn. Add a touch of elegance to your home or any commercial property! Give your lawn the much needed air, water, and nutrients it deserves. 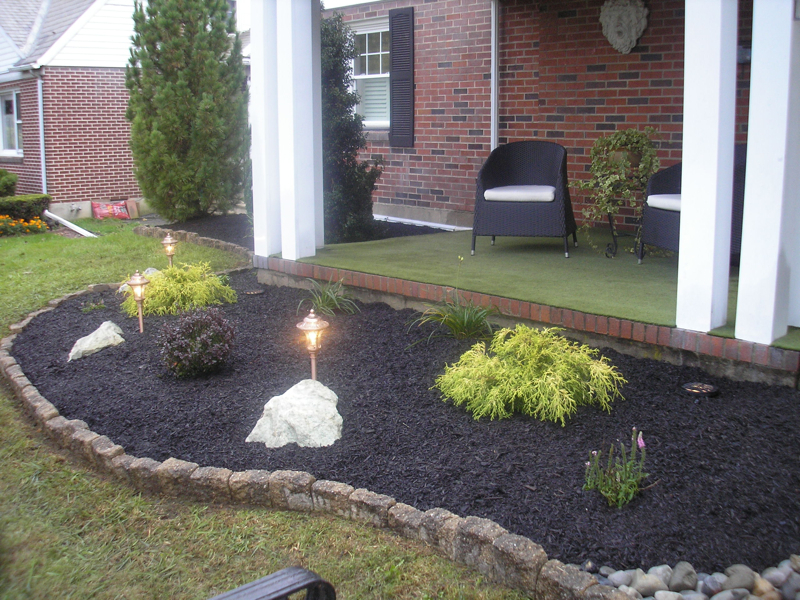 Showcase your landscaped front and backyards, and other outdoor areas. 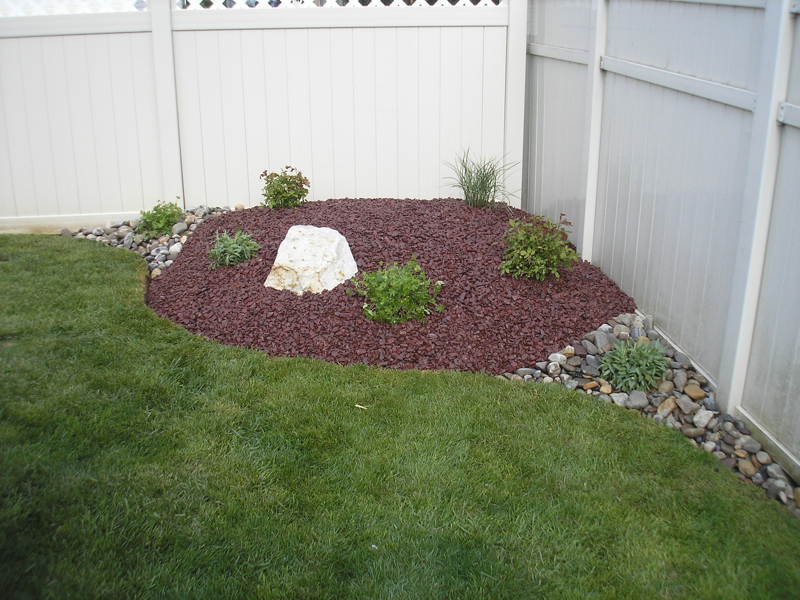 Triple Crown Landscaping Services has been providing excellence in the lawn and landscaping industry since 2010. 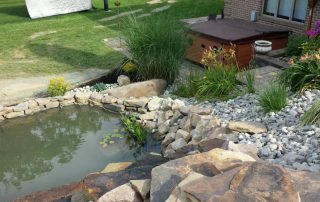 What began as a small lawn care provider in Allentown PA has grown into a full service maintenance and landscape company serving throughout the Lehigh Valley. 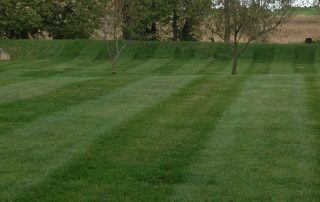 At Triple Crown Lawn Care Services, LLC our team of professionals have several years of quality lawn and outdoor landscaping experience. 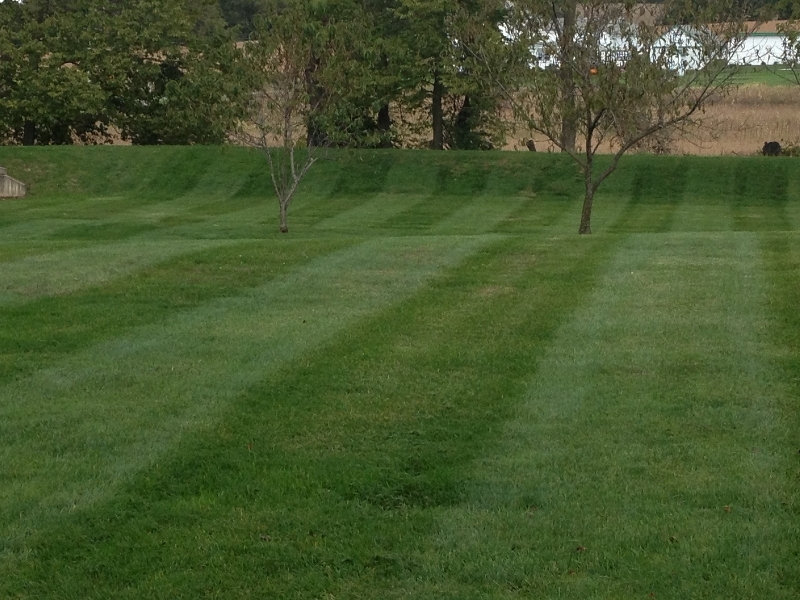 As your premier Lehigh Valley lawn care company, taking the time to understand the customer’s needs is our number one priority. 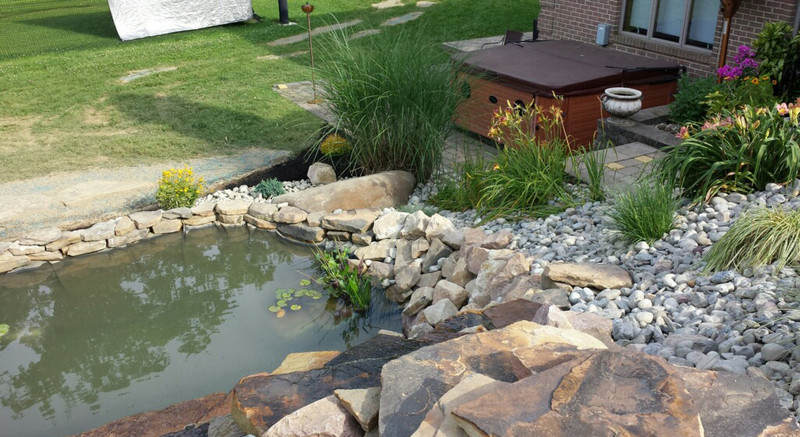 Providing excellence in the lawn and landscaping industry since 2010. I have a lot of excess water around my property. Can landscaping help? Our existing landscaping seems a bit plain. Is there anything you can do? What is aeration and how often do I need it? 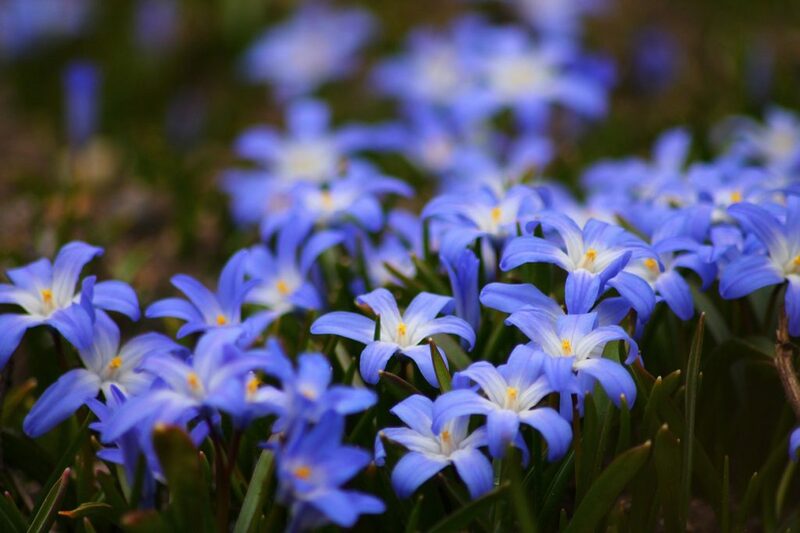 You provide lawn care services to my property during summer and spring. Do you offer services in the winter as well? 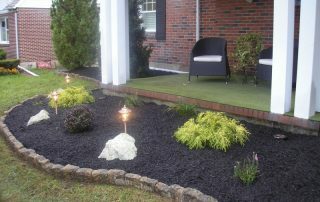 We are looking for experienced lawn care professionals. How long have you been in business? Do you install safety lighting or just aesthetic and accent lighting ? I need some ideas for landscaping our property. Can you show me examples of your work? Follow Us On Instagram @triplecrownlawns!